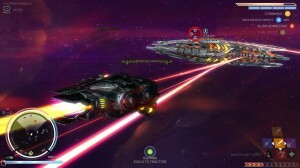 Rebel Galaxy marks the first game from studio Double Damage Games whose co-founders originally helped form Runic Games, the makers behind the hit Torchlight. With Rebel Galaxy, they’ve traded in the ARPG genre for the open world Space sim with a game that manages to combine the best of the two genres for a game that newcomers and fans can enjoy. 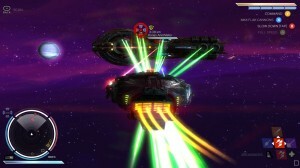 Rebel Galaxy is an open-ended game where you have free reign to explore galaxies in your very own ship. There is an overall plot that you can follow that concerns your aunt and a mysterious artifact she left you, but you are free to follow or ignore it as much as you see fit. 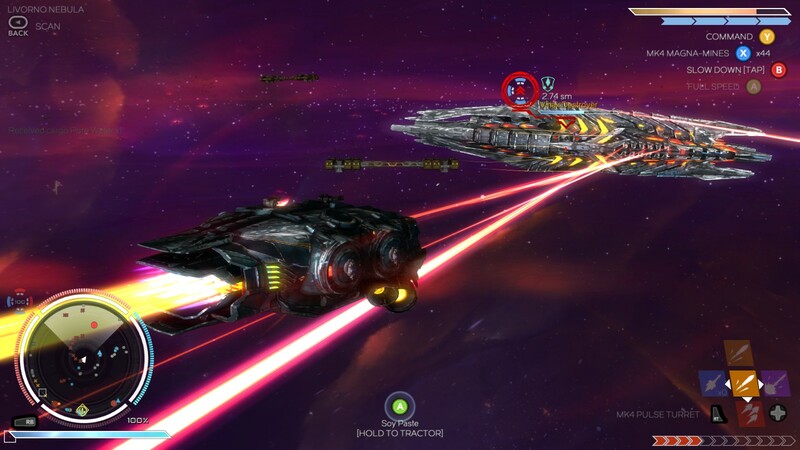 Regardless of the story, Rebel Galaxy features multiple galaxies, alien races and things to do, with the player able to explore to their heart’s content. From the get-go you can decide just how you want to play Rebel Galaxy: Are you a trader who buys and sells from the various stations to make a killing? Do you like mining and harvesting rare materials to help pay for new toys? Or do you like flying around completing quests and blowing stuff up? From there, the game gives you a wide berth both literally with the gamespace of the sectors, and figuratively with how you interact with people. The different factions and guilds have reputation settings that you can see from the radial menu. You can decide just how much you want to keep to the law and fight pirates, or harass traders and become the best damn pirate around. Of course you’re going to be doing this in space, and Double Damage came up with an interesting marriage between ARPG design and the open space genre. 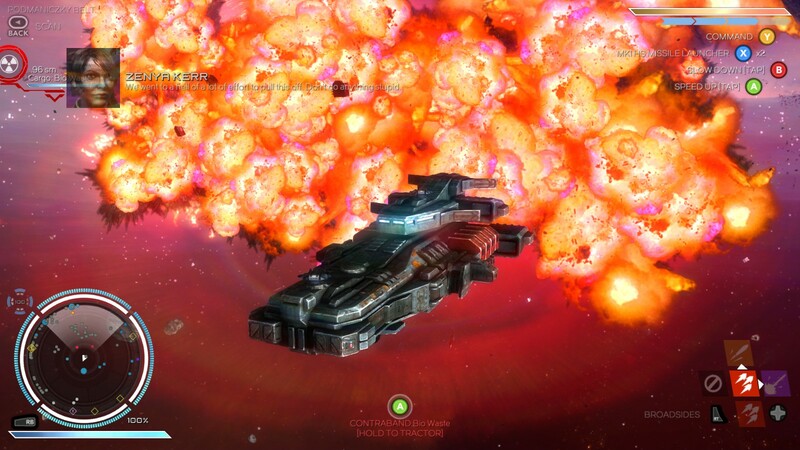 Despite what screenshots may tell you, Rebel Galaxy is not a true space sim in the sense that you have full directional movement and control in space. Instead, your ship and every ship that’s considered corvette class and up exist on a 2D plane. Smaller ships like fighters and gunships can fly around you, but everything else operates in 2D. This creates the dynamic of combat feeling more like navel battles instead of space fights. Ship defenses are broken down by shielding, armor and then finally the actual hull or health. Shields and armor exist on all four sides of the ship and each will take different damage; once you attack the hull, it affects the entire ship. Weapons are broken down to three types: Broadsides which are your heaviest guns and fire off the left and right side of your ship, turrets that fire at enemies from any angle and a secondary weapon slot for things like mines, missiles and so on. 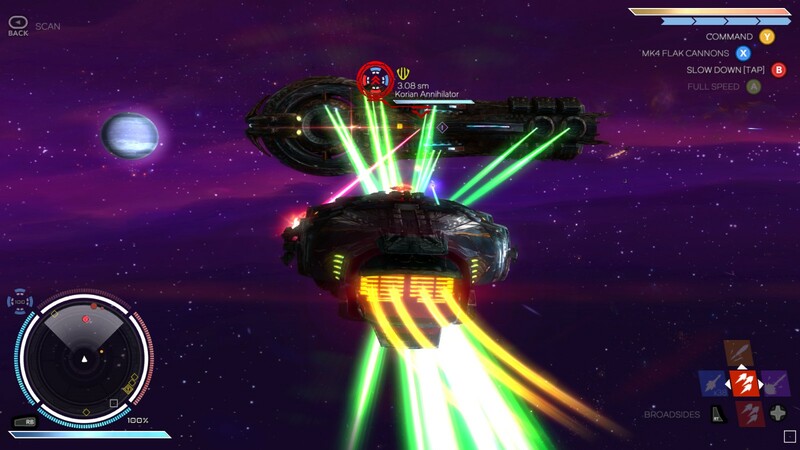 There are no “classes” in Rebel Galaxy; instead your ship itself will determine your overall strategy. Every ship handles differently, has different amounts of broadside ports and turret slots, cargo space and the strength of their hull. While later ships are all around better than their early game counterparts, you’ll quickly find that there isn’t one super ship. To add even more variety, you can find special ship variants at the different guilds which you can buy if you have the credits and the reputation with them. Further still, ships can be outfitted with a variety of components. We already talked about weapon systems, but there are shields, deflectors, armor and a lot more. This is one area where Double Damage looked to the ARPG genre, not the open space genre in terms of designing equipment. 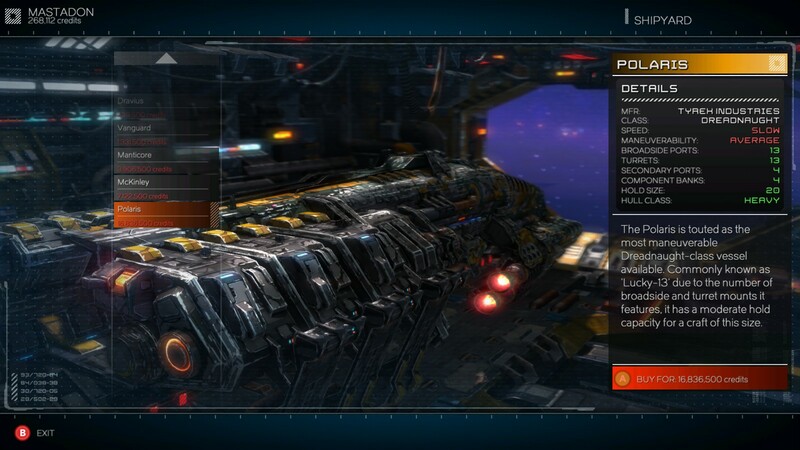 The different weapon and component modules have no prerequisites like power or ship type; any ship can equip any module as long as you have the credits to buy it. Meaning that you’re not forced to go after bigger and bigger ships in order to stand a chance in a fight; a small ship with the most advanced weapons and shielding can still handle itself well. To make things interesting, fighting enemies and mini bosses in the form of pirate bosses can earn you captured technology, which is a modified form of a retail component with better stats. 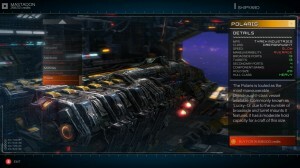 What Rebel Galaxy does right is managing to combine the equipment and power curve progression of an ARPG, with the dynamic and open-ended gamespace of a space game. With that said, the main problem I have with Rebel Galaxy is that despite the vastness of space, things still feel small. Whenever you combine two different genres, there’s always the risk that you dilute or miss the main attractors of them. While I can’t speak for the space genre side, I can talk about some elements from the ARPG genre that I would have liked to have seen more of. While there are a variety of components to equip on your ship, none of them drastically change how the game plays; you use one broadside weapon, you’ve used them all. While I did like the variety of ships, I wish that there was more you could do to them; as once you’ve found your preferred ship, there isn’t any real allure or reason to change it, unless you’re going for achievements. For such a wide gamespace, there really wasn’t a lot to do here. The story campaign just kind of trickles out at the end and leaves you with the universe to explore. For having different alien species and factions, I would have liked to have seen more interaction with them. Some examples: Buying specialize gear from the different aliens, more ways to play the various factions and species, more guilds; basically, just more things to do. Once the game was over, I didn’t feel the same urge to keep playing that I normally feel from the ARPG genre. There are ways to impact the various sectors and trading prices, but it felt like too much work for not enough profit. 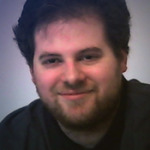 As for issues for fans of the space genre; again, the genre is not my forte and I don’t have the experience to talk about it. To be fair, Double Damage is a small studio (I believe just two guys,) and for them to get everything that’s in the game now is definitely a testament to their skills. Rebel Galaxy may not be the best ARPG or the best open space game on the market, but it’s a clever marriage between the two genres that fans of either can appreciate. I really hope that this does well for Double Damage, as there are so many ways for them to continue building this game and it feels like one of those games that’s a perfect candidate for DLC content. For more on Rebel Galaxy, you can watch my campaign series of videos, where I went from start to finish of the story mode.